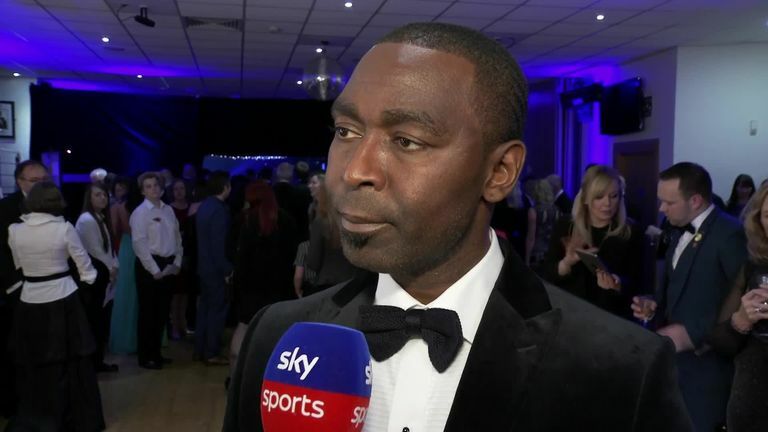 Newcastle must strengthen in January to stave off the threat of relegation, says club legend Andy Cole. Rafael Benitez's side notched their first Premier League win of the season thanks to an Ayoze Perez goal which saw them win 1-0 at home to Watford last weekend. But they sit just one position above the relegation zone and remain level on points with 18th-placed Huddersfield after a summer transfer window where they actually generated a profit. And Cole, who was speaking to Sky Sports News at a dinner to celebrate 10 years of Newcastle United's Foundation, has called on the club's board to invest in the playing squad in January. "In the Premier League, you have got to invest," said Cole, who was also inducted into Newcastle's Hall of Fame at the Foundation dinner. "If you don't invest, you are going to struggle. Whatever happens, in January they are going to have to invest. 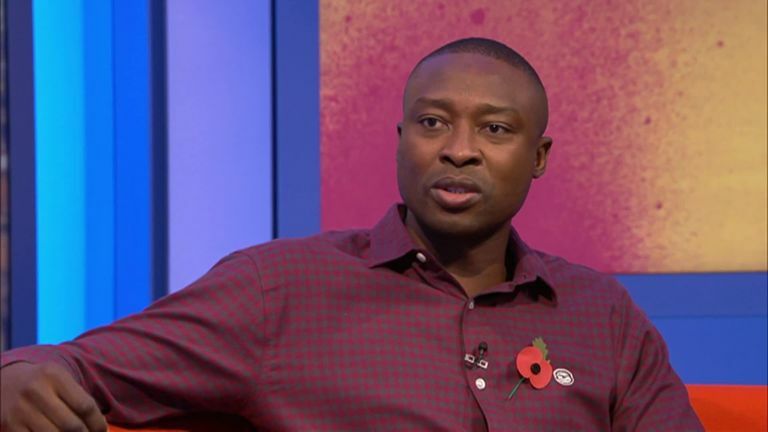 "There are a lot of teams around Newcastle United at the moment - that could get see them get drawn into a relegation battle, and they don't want that." Cole was part of the memorable Newcastle side which earned promotion to the top-flight under chairman Sir John Hall in 1993, finishing third in the second-ever season of the Premier League a year later. Asked about his impression of how the club is run now, Cole said: "It's different, that's all I can say on that really! "From the outside looking in, Benitez did an unbelievable job last season and I think Newcastle ended up finishing 10th. However you look at it, they superseded what they should have done. "That's why this season they are struggling a little bit with no big investment, and like I said, you need to invest, you need to spend a little bit of money to try and propel the club forward."